| Teachable Trash| What Can and Cannot Be Recycled? 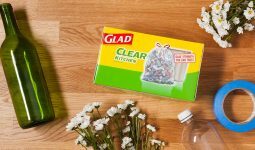 From glass to paper to plastic, and everything in between, it’s a lot of work keeping track of what belongs in and out of the bin. Don’t worry. We’ve got your back. Over the past few decades we’ve begun to better understand the impact our daily habits have on our planet. One great way to lessen this impact is to keep our resources out of the landfill by reusing them when we recycle. Thankfully, we now have more options than ever. 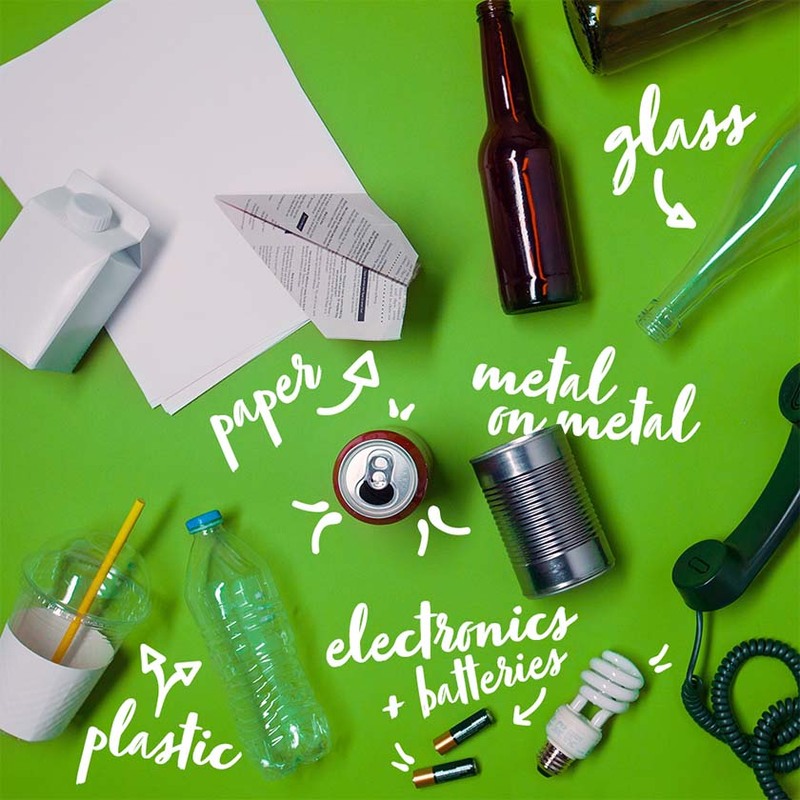 Here is a list of a few items that can be recycled. It takes a lot of energy to create a metal product. Unlike many other materials, metal has to undergo several different steps before it can take its final shape. Recycling our metal items helps to conserve that energy. Here’s a fun fact. By recycling one ton of paper, you can save seventeen trees. That may seem like a lot of paper at first, but when you think about how many paper products we use every day, it adds up quickly. Glass is unique in that it’s nearly 100% recyclable. This means that nearly every bottle or jar you put in your curbside recycling bin will find new life as another glass product. Plastic seems to find its way into almost every product we use. We can’t seem to escape it. In fact, because plastic takes between 500 to 1,000 years to degrade, every piece of plastic that has ever been created is still around today, in one form or another. Electronics and batteries are categorized as e-waste because they require special handling when they’ve reached the end of their lifecycle. E-waste can be filled with very toxic chemicals like mercury and lead that can leak into the environment if not handled properly. Because most curbside recycling programs don’t accept traditional e-waste, it’s always a good idea to look up your local municipality’s procedures. * Local restrictions may apply to electronics and batteries. Please contact your local municipality to learn more before recycling. Don’t be tempted to toss an item in the recycling bin if you are unsure whether it can be recycled. Placing a non-recyclable item in the recycling bin often results in the entire bin getting tossed in the trash. Here are some items that should be left out of the recycle bin. We don’t think about it much but our discarded items undergo a lengthy process before they can be reused. There is a tremendous amount of sorting that needs to be done before products can return to a raw material stage. The machines that do this work break down just like any other machine that might be used. This means that workers need to take special precautions with what they place in them to prevent any potential damage. So, when it comes to recycling, when it doubt, leave it out. 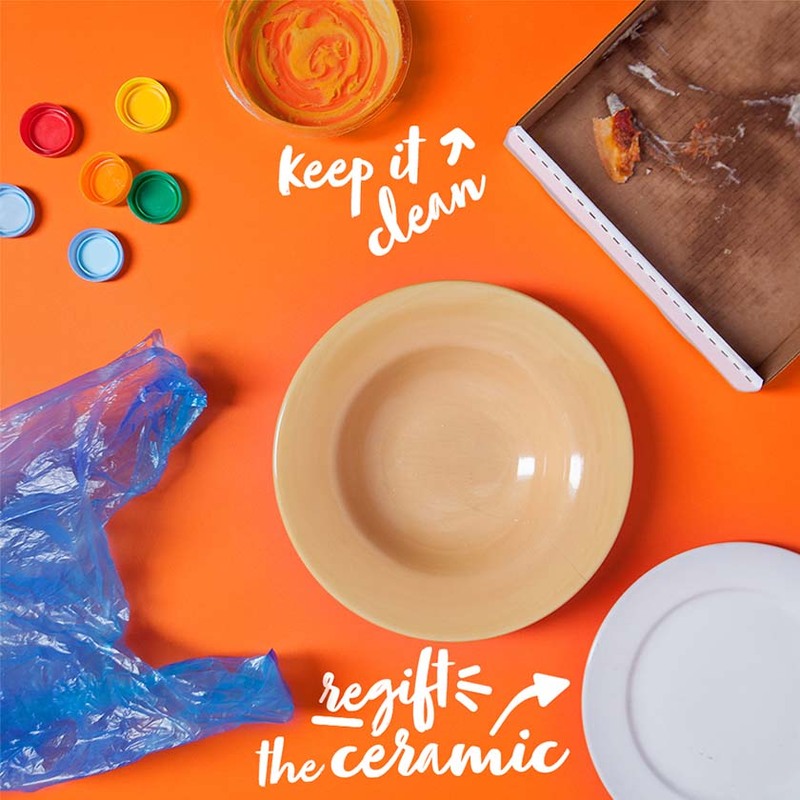 That old pizza box you just shoved in your recycling bin may be made of cardboard and it might even have a recycling logo on it, but that doesn’t mean it belongs in the bin. This is because old pizza boxes, like so many other used products, get dirty during their lifetime and lose their recycling qualities. Contaminants like grease and glue will actually disrupt the processes needed to extract raw materials and ruin an entire batch. It’s sad, but often this results in sanitary workers tossing entire loads of recycling into the trash when they find a single contaminated product in order not to contaminate the larger batch. With all the symbols and messaging we’re given, knowing what belongs in your bin should seem straightforward. Unfortunately, that isn’t always the case. In many cases, only certain parts of a product’s packaging or certain materials can be recycled. In these circumstances, the package needs to be carefully broken down into its recyclable elements or simply left out of the bin all together. Here are several common items that might need special handling. When you discard a multi-piece item such as a disposable coffee cup, it is important to understand that not all parts are recyclable. For example, most disposable cups are lined with a plastic coating that makes them un-recyclable. You can, however, remove the cardboard sleeve and place it in its corresponding recycling containers. 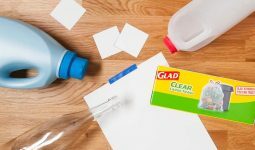 Taking this extra step is important because most recycling programs will disregard an entire recycling bin if it is contaminated by an non-recyclable item. Batteries come in many different forms. Some use lithium ions while older ones are made of heavier metals like lead. Because there are so many different battery types, it is always smart to call the company where it was created to see if there are any specialized instructions for your individual battery. When you shred paper, you’re dramatically decreasing that paper’s recycling potential. Many recycling plants won’t accept shredded paper because of its shortened fibers. Therefore, it’s best to leave your paper intact. If that’s not possible, you can use shredded paper for packing material, animal bedding or compost.